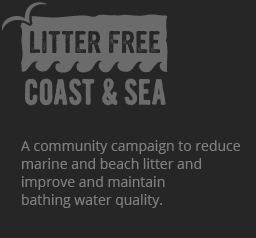 Here you’ll find a range of resources to help you spread the ‘Litter Free Coast and Sea’ message whilst being confident you’re meeting the National Curriculum. At the moment, these resources are focussed on KS3, but more resources will follow in the coming months for younger students. Our KS3 toolkit has been produced as part of and with thanks to Bournemouth Borough Council’s ‘Only rain down the drain’ project. New to our resources? Contact our team to find out how we can help you get the best out of them. What are microplastics? Why are they there and how long will they stick around? Discover how scientists test bathing water to make sure it’s safe to swim at the beach, where pollution can come from and how everyone can help stop it. What happens when some pollutants end up in the food chain? How does that affect our ocean for the future?